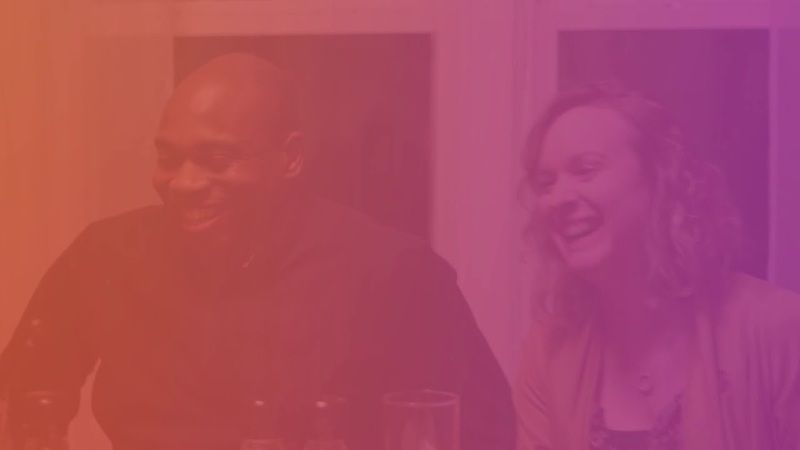 Every week, in homes across the Upstate, we will gather for a relaxed evening of conversation, forging relationships, and sharing a meal together. This is the place to create connection, build community, and become family. See you at the table. Interested in hosting a dinner party?